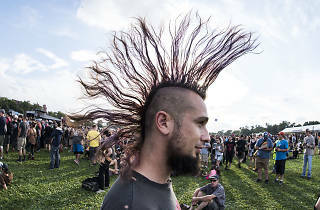 Another Riot Fest has come and gone, but we're still reveling in our memories of the sunny weekend of punk rock, funnel cakes and extreme mohawks. Time Out Chicago's photographers were in Douglas Park capturing the summer music festival as it happened, with photos we collected in daily slideshows on Friday, Saturday and Sunday. 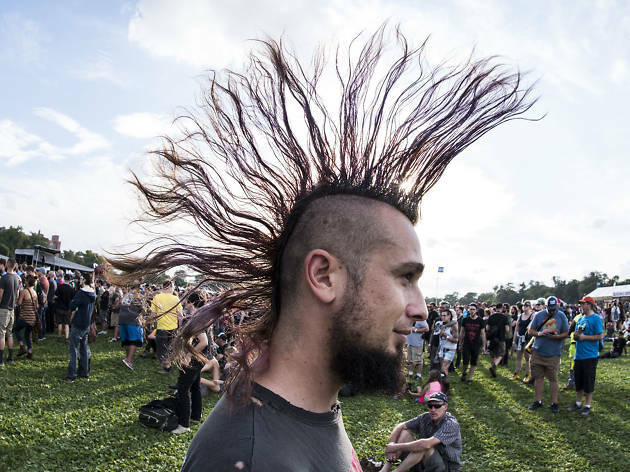 Take a moment to relive all of the mosh pits, crowd surfing and killer performances from throughout the three-day weekend with 30 of our best photos of the crowds and bands that made Riot Fest 2016 so spectacular. So who's the sheriff then?